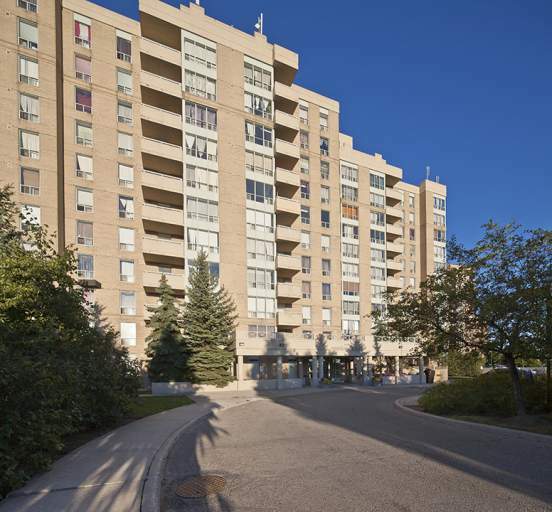 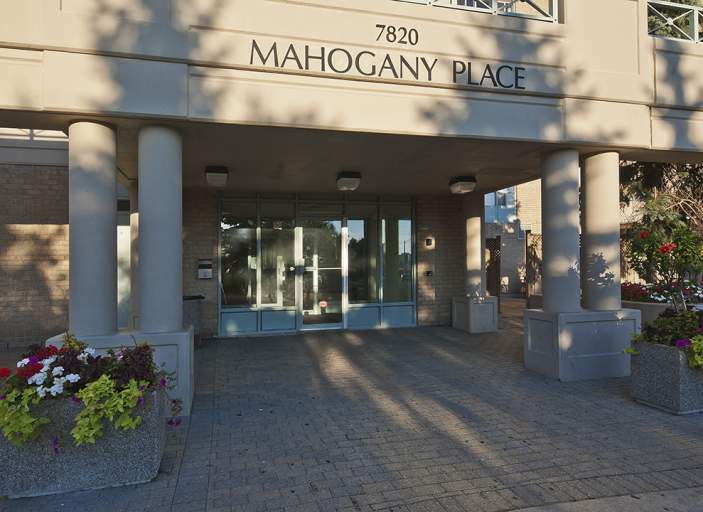 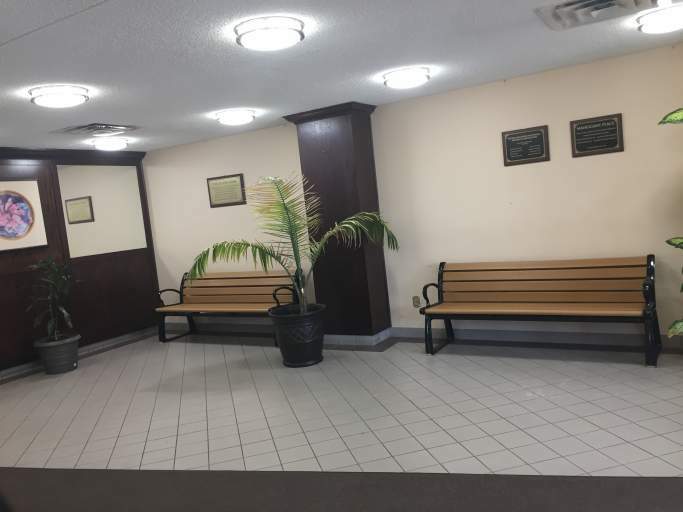 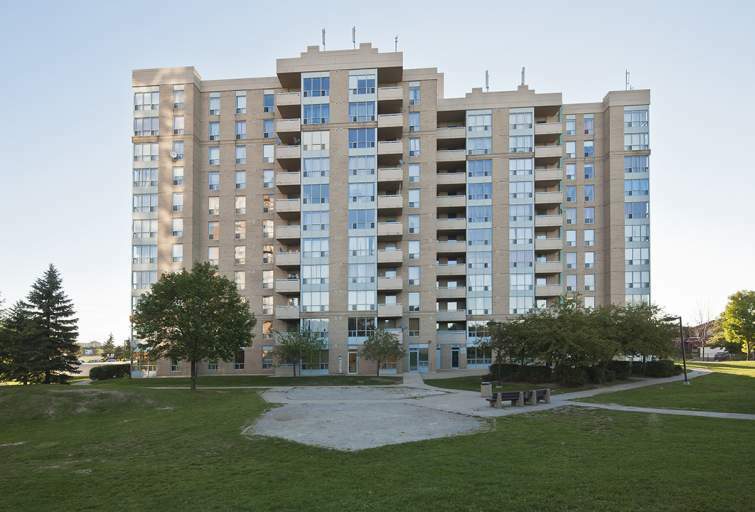 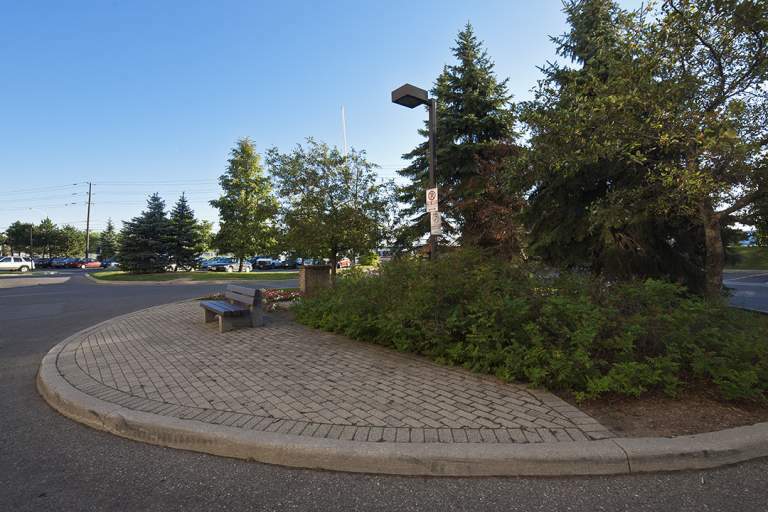 Also known as Mahogany Place, this well maintained family apartment building and townhouse complex is located at 7820 McLaughlin Road, Brampton (Hurontario Street and Steeles Ave.), close to the Sheridan College Davis Campus. 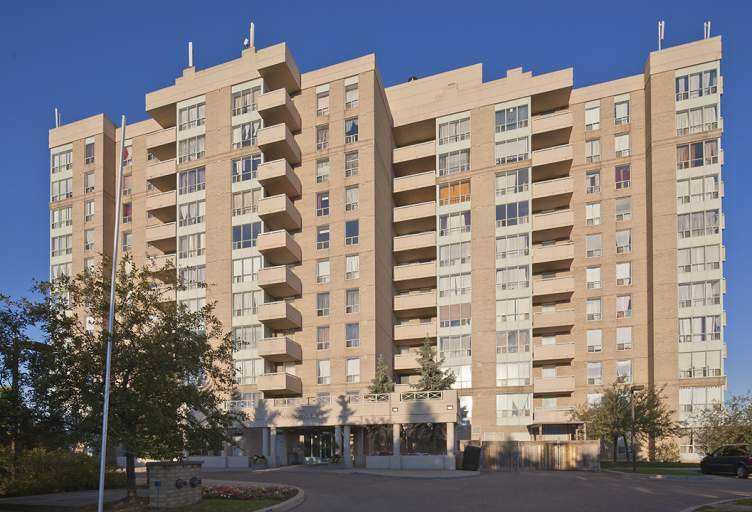 Mahogany Place provides a comfortable living setting and is close to many amenities. 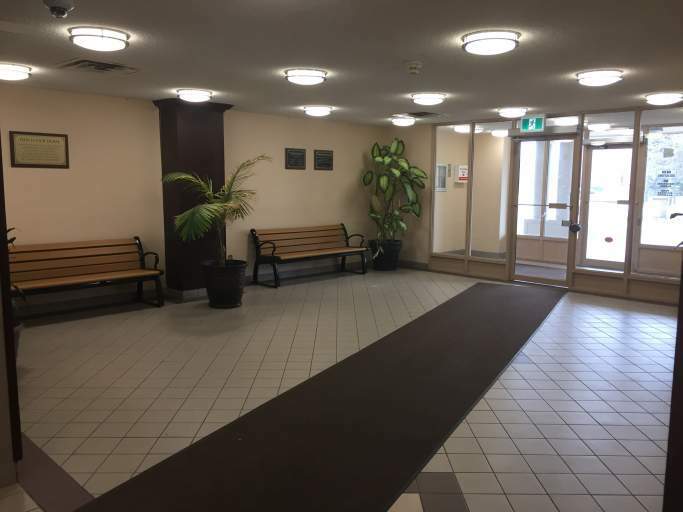 This unique site provides many special services for both seniors and families with children.